How do you train your work force to operate equipment safely when you run a 24 hour production line and any downtime comes at a cost to the company? 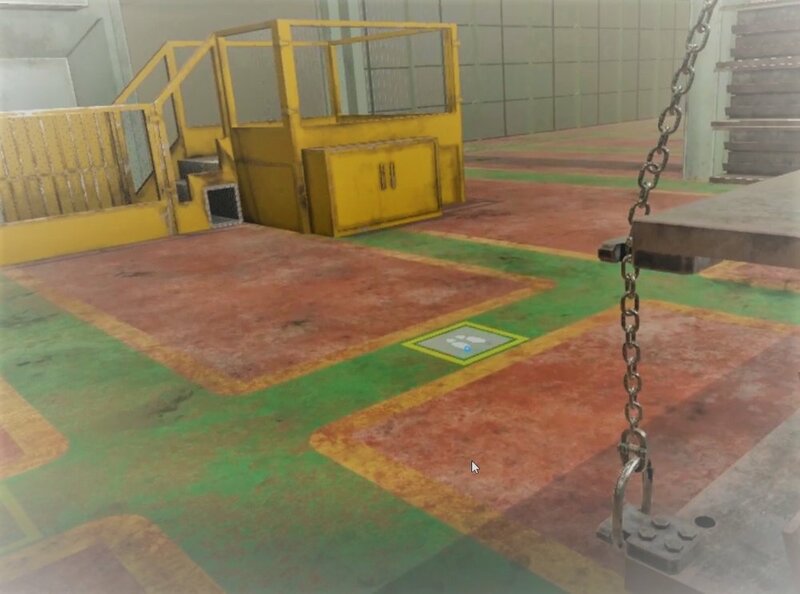 Using VR to recreate a virtual factory for UNIPRES, a Tier 1 supplier to Nissan, we have produced a training tool that not only trains staff around specific operational practice, but also reinforcing safe working practices. In this case, the factory runs 24/7 meaning there is very little down time to practice and install best practice, using VR, so instead we have created a lifelike replica of the factory and surrounding environment. 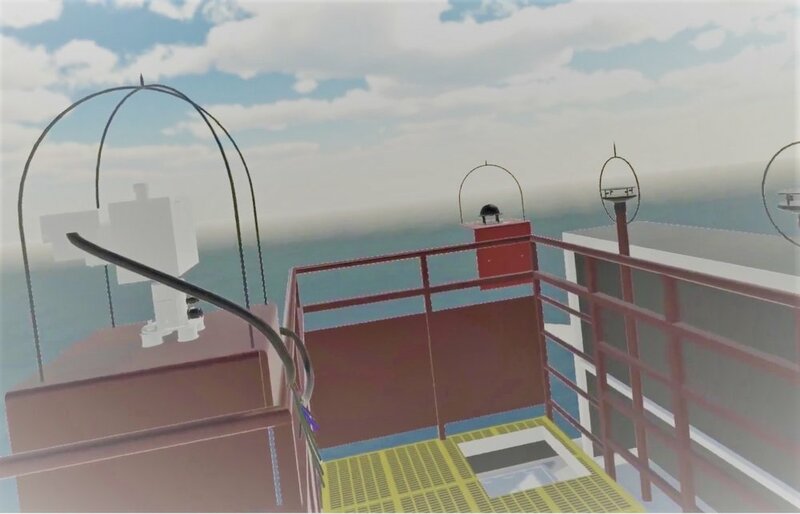 Using the actual real world crane controllers, we have been able to interpret this into the VR world so a user becomes fully immersed in the environment while also being anchored in the real world. This creates a unique training experience that has reduced the cost of training while increasing levels of safety. VR can also give significant level of productivity improvement by optimising processes such as human assembly line operation. The VR simulations can bring to life the many and varied experiences that can slow or confuse human operators, including line speed, item back-up and the accurate identification and recycling/disposal of faulty product units. 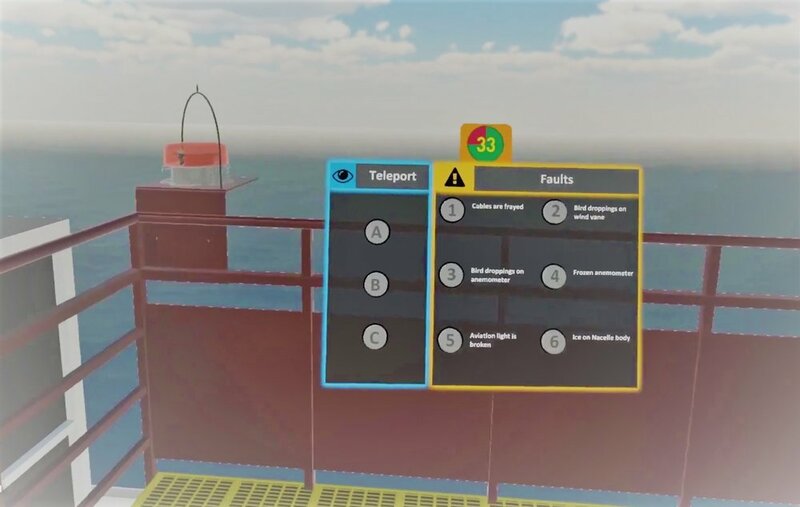 This VR tool was used initially used to demonstrate proof of concept to Unipres, a tier one supplier to Nissan and more, and has since been adopted as part of their overall training procedure. Unipres are delighted with the new VR training tool and the approach taken by Animmersion and are already planning future developments and enhancements. A VR training laboratory for the offshore wind industry has been unveiled in Newcastle upon Tyne, UK. The Immersive Hybrid Reality (iHR) facility at Newcastle College aims to provide a realistic training environment allowing offshore wind turbine technicians to learn more cheaply and safely than previously possible. 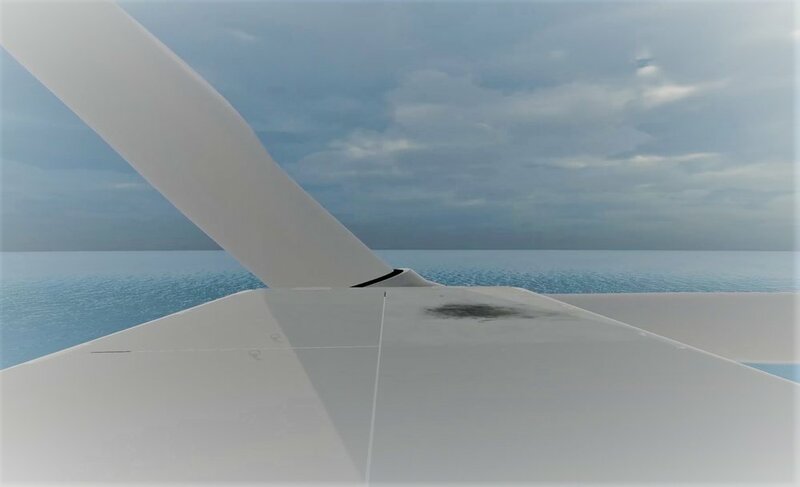 The technology allows students to conduct detailed fault-finding inspections at the top of a virtual 7MW offshore wind turbine. Unique hybrid elements were combined to blend the real and virtual worlds by allowing users to see their own hands, feet, tools and manuals, whilst also seeing the view from the top of the turbine, with wind and weather conditions factored in. 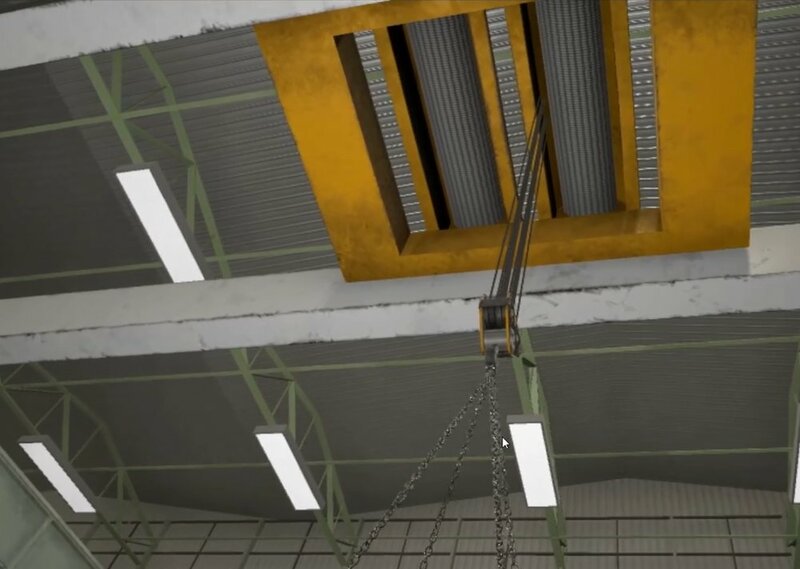 The tool was developed by the Energy Skills Partnership, Heriot-Watt University and Animmersion UK, in partnership with the Offshore Renewable Energy Catapult, with the project’s second phase to be based on the inner workings of the turbines. VR is ideal for providing fully immersive experiences involving products or services, and so is augmented reality (AR), too. Whilst VR generally offers a very “rich” experience, though for smaller numbers of users – AR allows on-the-spot demonstrations – for example allowing the 3D visualisation of product internals, or to show how products fit into the broader system infrastructure. 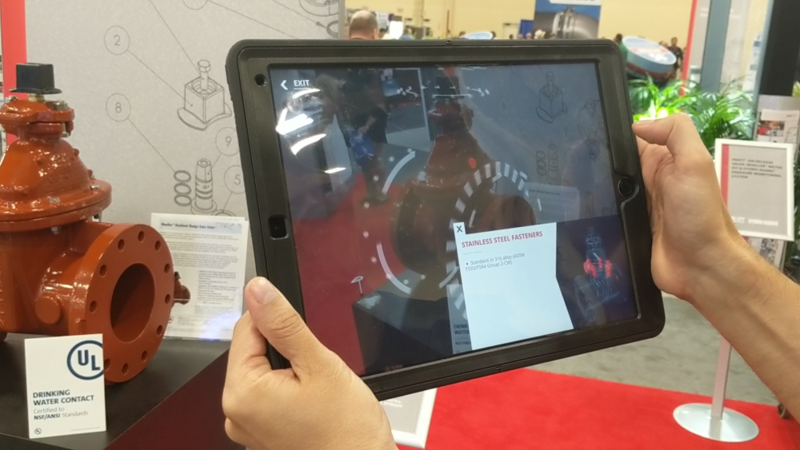 Sophisticated customers such as Mueller Water Products (a major manufacturer of fire hydrants, valves, and other technologies used in water distribution systems) use a combination of interactive touchscreens, VR experiences and AR to bring their exhibition stand to life. Here they are, talking live from their AWWA ACE event stand in Las Vegas, Nevada using AR to show product features – particularly the underground reversible main valve feature of Mueller® dry barrel fire hydrants that are otherwise invisible to exhibition stand visitors. Mueller Water Products is one of the largest manufacturers of products and services used in the transmission, distribution and measurement of water in North America. Their portfolio includes fire hydrants, valves, and other infrastructure products as well as advanced technologies for monitoring drinking water usage and detecting leaks. The company already used one of our interactive map-based touchscreen presentation systems to describe it’s product range, but wanted to bring some of these products to life on the exhibition stand, including educating users as to the correct maintenance sequence required for Singer® control valves. VR generally limits the number of users who can undertake the experience at one time, but by creating a system with an additional large head-height screen, other visitors (and reluctant VR headset users) could see and understand the benefits that VR can bring to sales, education and training. VR is ideal for exposing trainees to realistic, immersive fire-fighting situations – without the risks of real-life situations. As such it can be used for training simply and cost-effectively, or to educate trainees about the actual procedures that they will face in “real-life” assessment training, boosting first-time pass rates and minimising the cost of failure. The tool that we created for Tritec Marine, an offshore marine and engineering consultancy offering global support services for a wide range of vessel types was able to accurately reflect the potential for of blow-back situations and their effects, including face-mask obscuration and shock when these incidents occur. 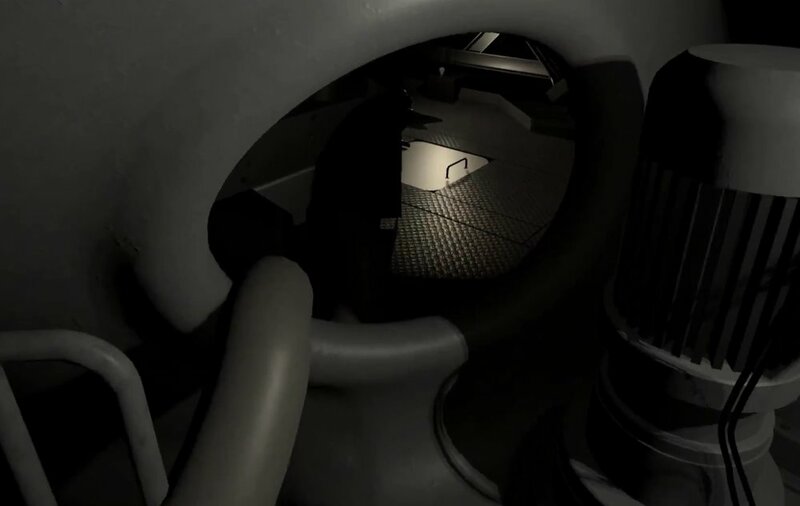 The VR system also allowed (with the assistance of “unseen” support staff) accurate experience of using real fire-fighting equipment, such as fire extinguishers, in these situations. Virtual Reality and Mixed Reality can side step these constraints, allowing any machine to be experienced first-hand, allowing presentation modes impossible in the real world such as manipulations of scale, simulation of dangerous scenarios and exploratory ‘inside the box’ views on active equipment. Working with a leading first aid training provider Animmersion are developing ways of delivering training scenarios using Virtual Reality Technologies.